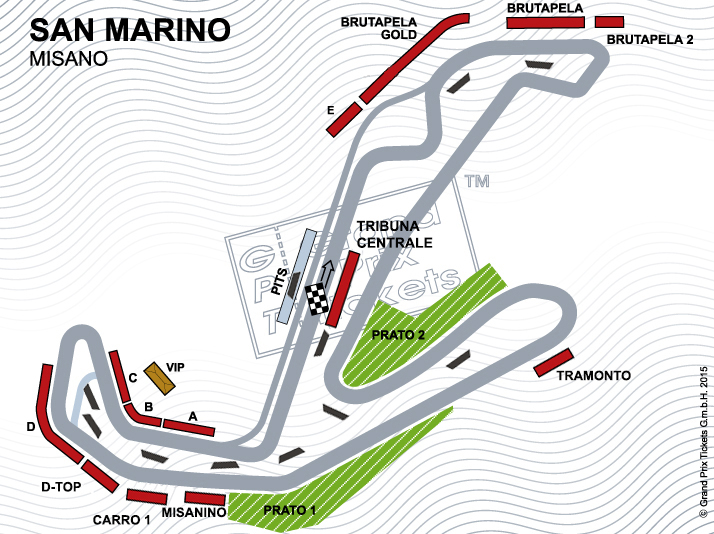 MotoGp San Marino - Buy your tickets! Pre-sale for this event has stopped. Tickets will still be available at Misano World Circuit’s cash register, for info please visit www.misanocircuit.com.